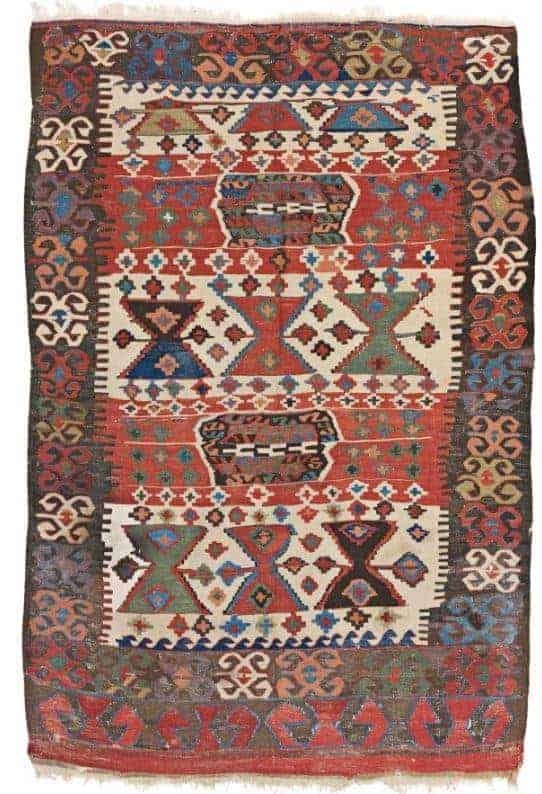 Austria Auction Company will hold their next carpet auction “Fine Antique Oriental Rugs XIII” 15 December 2018 at 4pm in Vienna. 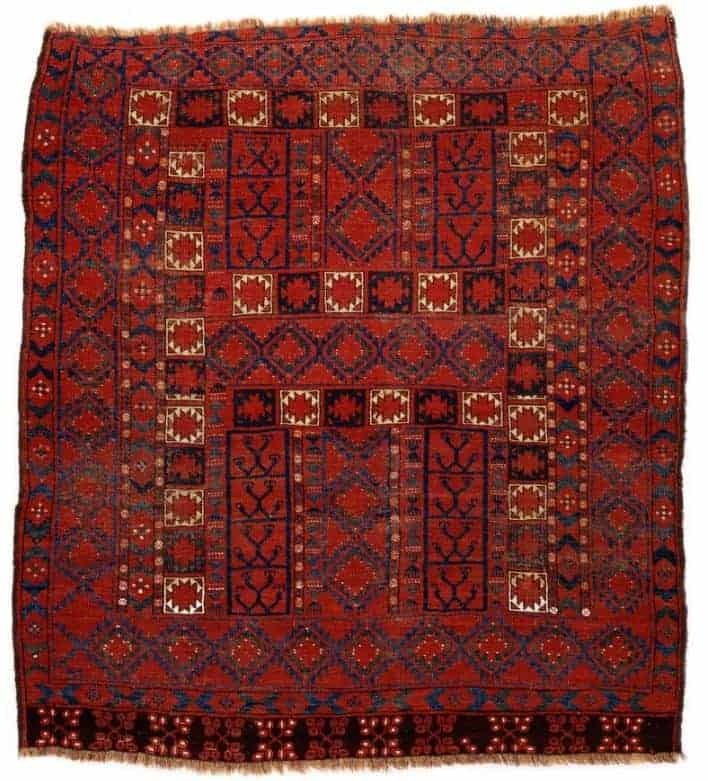 This antique oriental rugs auction includes 192 lots, and among them rugs, kilims and textiles from the Theo Haeberli collection. 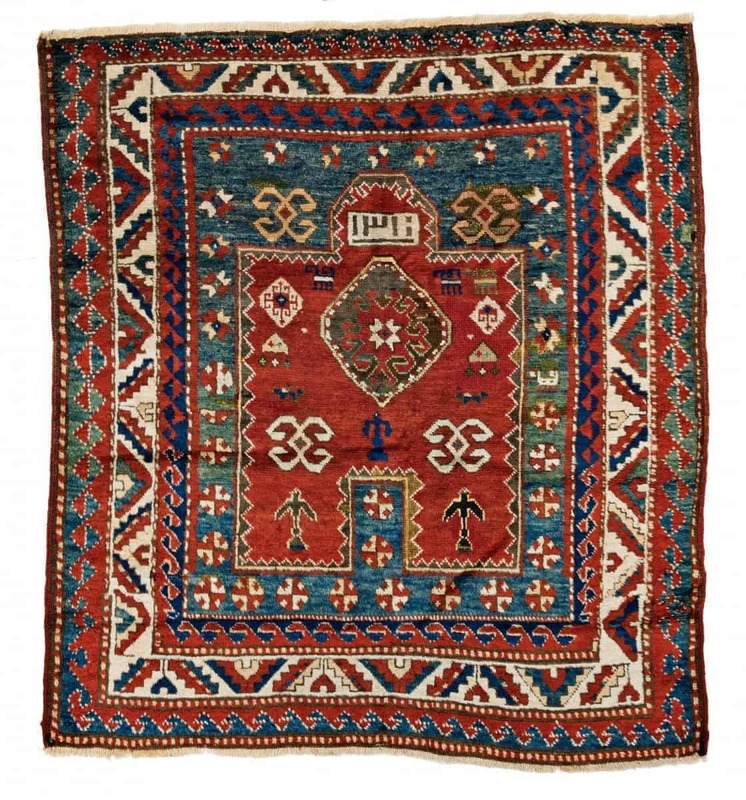 Their preview exhibition at Palais Breuner will be open for the public from Thursday 13 December, Friday 14 December 2018, 11am – 6pm and Saturday 15 December from 11am – 4pm. 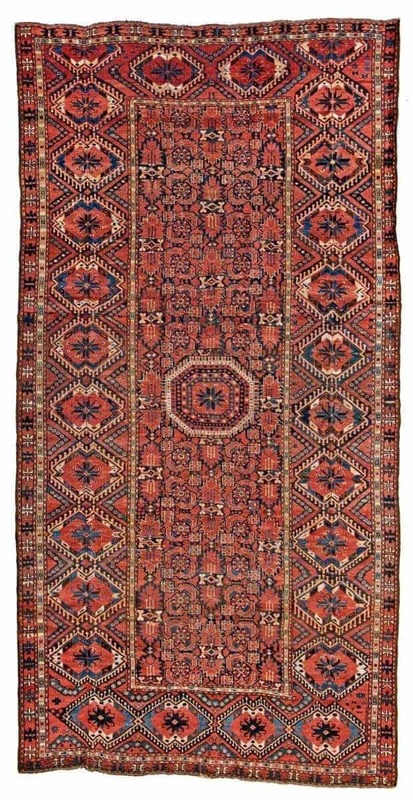 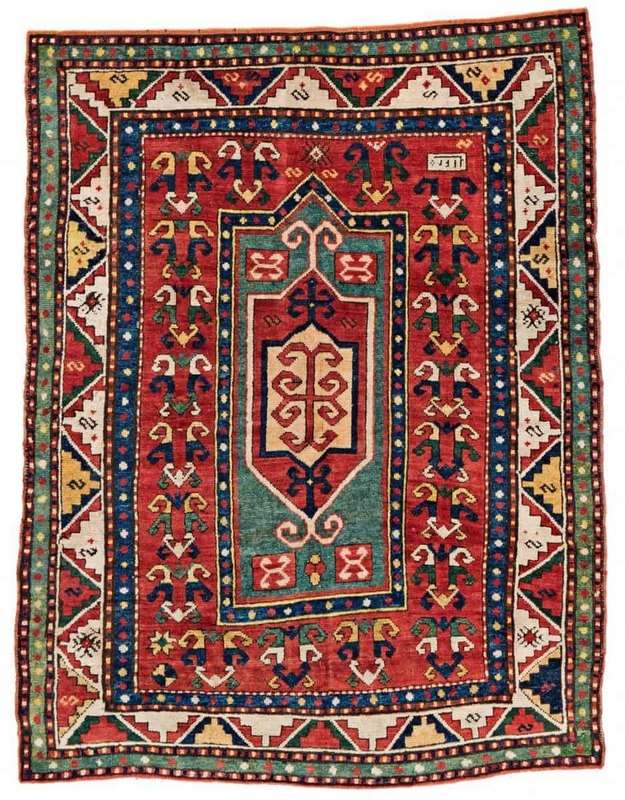 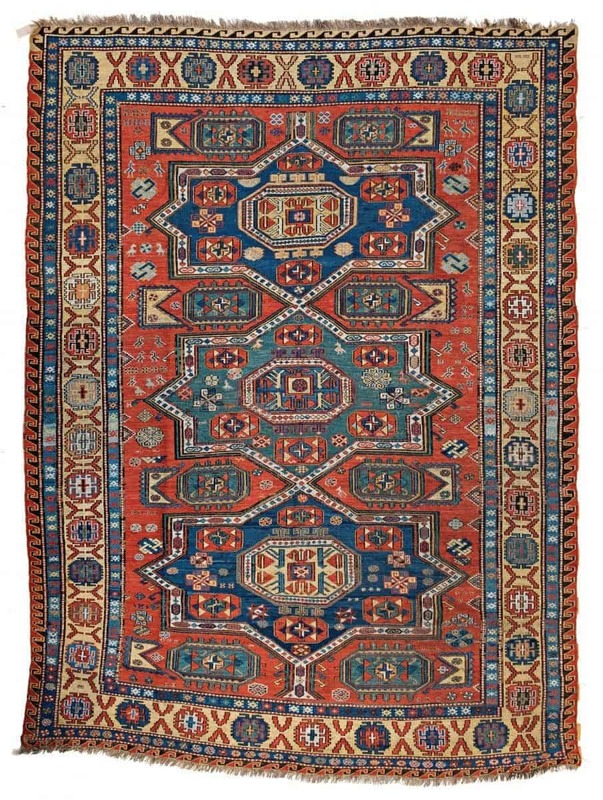 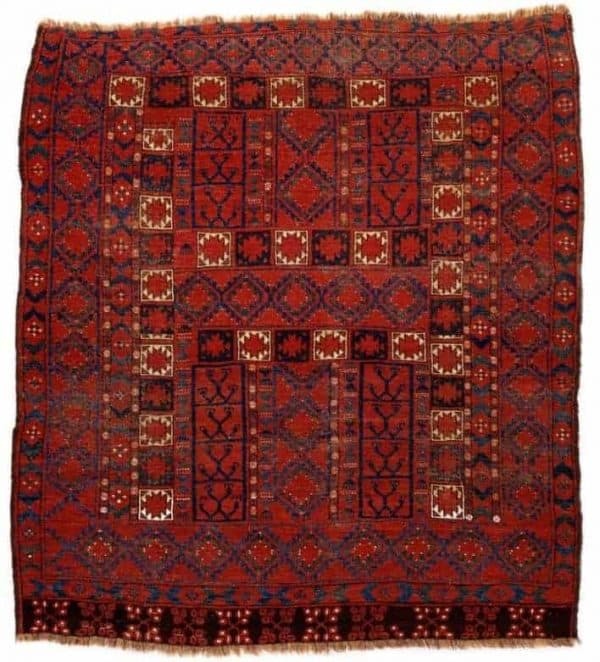 The online catalogue for “Fine Antique Oriental Rugs XIII” has been published by Austria Auction Company.